We ensure smooth operation with our service package. An extensive stock of spare parts guarantees short delivery times. Spare parts for air guns/air blast equipment in all areas of the bulk materials handling industry from AGRICHEMA and spare parts for the acquired AIR-O-BLAST products. 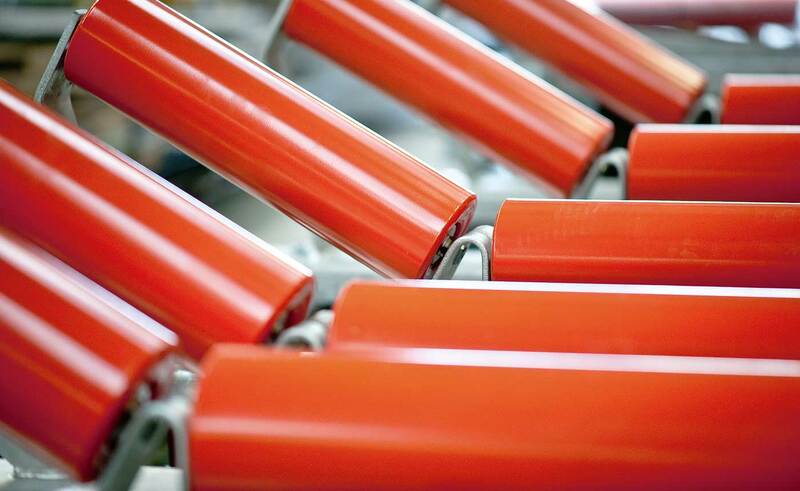 Optimum protection for bulk material and conveyor belt systems. 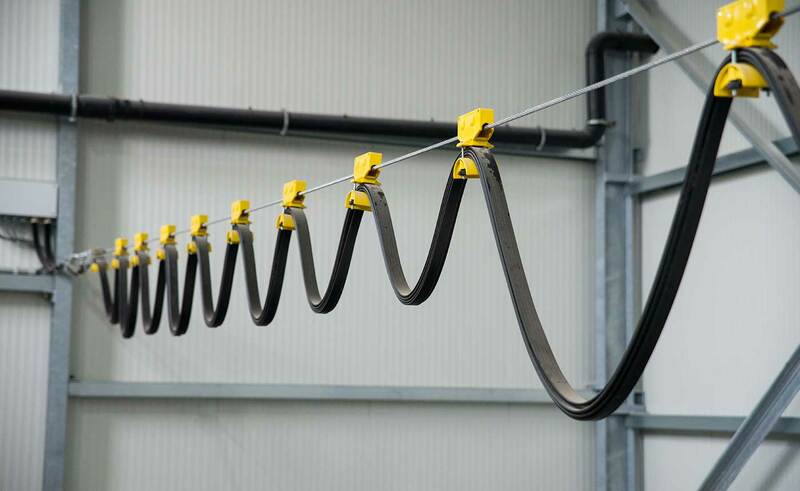 Belt turn stations for a clean conveyor line. Various designs and types allow a wide variety of uses, even at the most unfavourable conditions. Broad range of pulleys for every application. For the efficient washing of gravel. 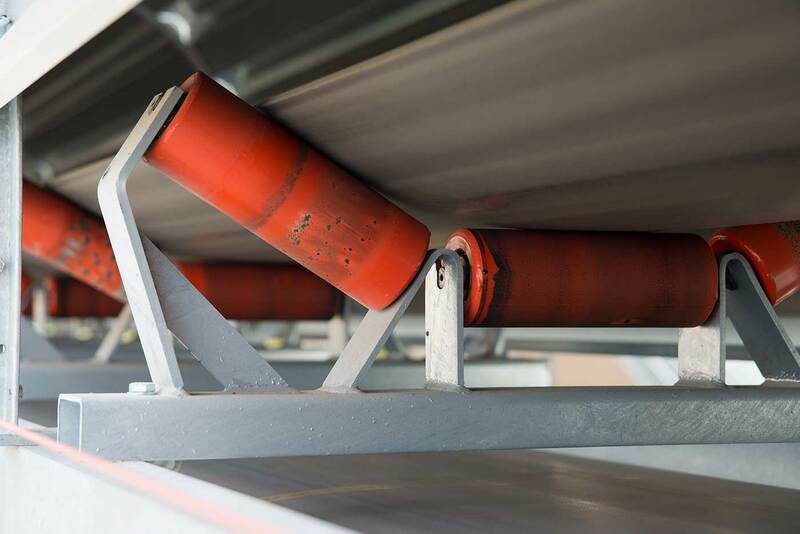 It must be possible to switch off conveyor belt systems along the conveying path in an emergency. Spare parts for a lifetime. Simple design, effective in daily use. Safety according to today's standards. Roller table, girder table, impact table, combination table. Inductive sensors for monitoring the system. Rotary feeders, slide gates, butterfly valves, double shuttle valves, switches, segment closures. Easy belt cleaning without external drive using the knocker roll. Material guiding of bulk materials in all areas. Scrapers for every application in PU. Off-track detector for monitoring the system. Speed monitor for monitoring the system. From a distance between axles (A-A) of approx. 100 m, it must be checked whether a vertical or horizontal tensioning station should be used. For a targeted crushing process. This team moves you forward and offers you services à la carte! We’d be happy to advise you!